As always, Jitterbit had a huge presence at Dreamforce in our own Bay Area this year, but our close collaboration with Salesforce also sends us around the world to meet with Salesforce users in other regions. 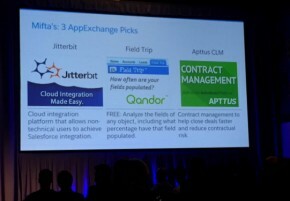 Last week, the Salesforce World Tour stopped in NYC and found us meeting with thousands of fellow Salesforce fans, demoing our true cloud integration solutions, attending sessions on getting the most out of the various Salesforce products, and even coming out on top at the world’s very first LIVE App Demo Jam. 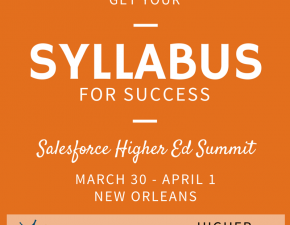 In addition to the core educational sessions, there was a ton going on in NYC. 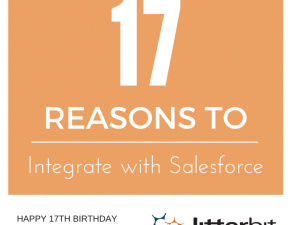 Young women hit the Trailhead to learn Salesforce, panels discussed AppExchange apps, and Numerix shared the ins and outs of how they use Jitterbit to connect Salesforce and NetSuite. Accenture CEO Julie Sweet took the stage to explain her journey to the top as a woman in tech. And of course, no Salesforce event would ever be complete without giving back in a significant way, so staff and attendees helped Project Sunshine create 1200 craft kits for kids in hospitals. 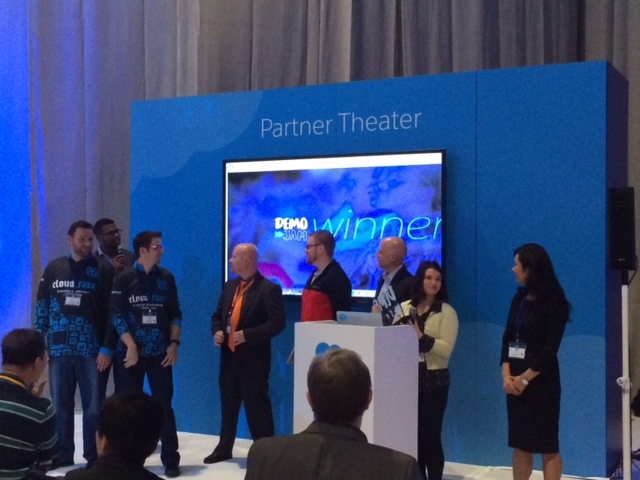 Salesforce World Tour NYC also featured the first-ever LIVE App Demo Jam, hosted by Jeff Grosse and Joshua Hoskins. While the App Demo Jam shows off useful AppExchange apps online every third Thursday of the month at 1pm Eastern, it had never happened live before. 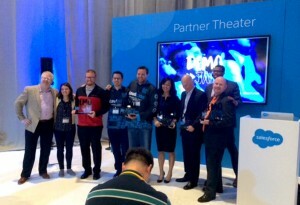 We were excited to be in elite company at the first live jam with fellow demo’ers such as DocuSign, CloudCraze, SteelBrick, and CongaMerge, and even more thrilled to be named the winner in a tie with InsideSales.com. The next stops on the Salesforce World Tour are Tokyo, Minneapolis, Los Angeles, and Atlanta (where you can find us on December 9). We won’t be attending every stop on the tour but we’d love to meet up with you if possible. Be sure to check out our list of upcoming events to see where we can show you a demo in person. And if you can’t meet us face to face, no problem – we have plenty of recorded demos for you to check out, too.